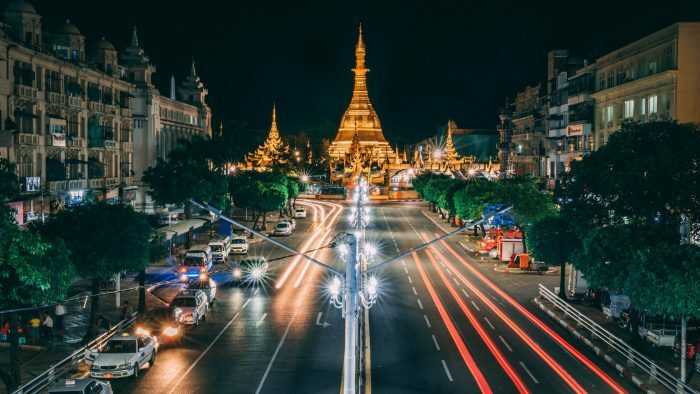 In this event’s 1-2-1 meetings, Douglas Barnes will share his experience and knowledge of this high growth market and how DIT can support UK companies interested in exporting or investing in Myanmar. This is a chance to have an honest conversation with Douglas about the market and if it is right for your company. It will also provide the lead-in to the planned inward business delegation from Myanmar in March next year. 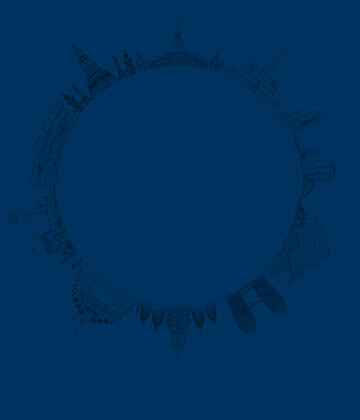 DIT provides trade and investment services and practical support. They help UK companies succeed in Myanmar, and Myanmarese companies set up and invest in the UK. They offer expertise and contacts through their extensive network of specialists in the UK, and staff in the British Embassy in Myanmar. You can find services and information at great.gov.uk. Their export guide to Burma provides essential information for new and established exporters. If you are interested in attending a 1-2-1 meeting with Douglas, please click the link below.